The bill passed the committee, unamended, on Tuesday with the support of Liberal and NDP MPs. Camille Labchuk is the executive director of Animal Justice, an advocacy group that has long backed the bill. She said that while the legislation is still facing a parliamentary time crunch, she’s confident it has enough votes to clear the Commons when it comes up for a final vote. 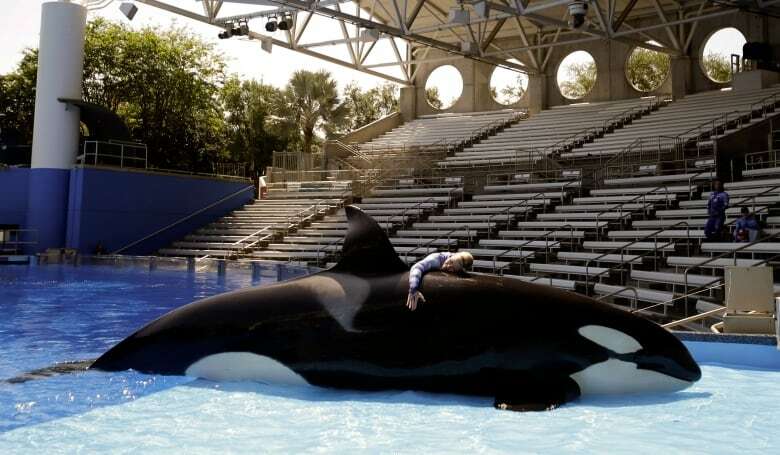 According to data supplied by the Department of Fisheries and Oceans, Marineland owns about 61 cetaceans: 55 beluga whales, five bottlenose dolphins and one orca, or “killer whale.” The Vancouver Aquarium has just one such mammal left. The hope of many activists is that some or all of the mammals currently in captivity will be “retired” eventually and moved to an open water seaside sanctuary in Nova Scotia.